Shawn is a Licensed Professional Counselor serving the greater Oklahoma City area with more than 20 years of counseling experience. He earned his undergraduate degree in psychology from Flaggler College in St. Augustine, FL. He then received two masters degrees from Oral Roberts University in Tulsa, Oklahoma--the first in Marriage and Family Therapy and his second in Christian Counseling. As well as being a prominent relationship therapist, Shawn has extensive training and experience in many other areas including depression, OCD, anxiety and anger. His additional training includes (but is not limited to) EMDR, NLP, and CBT. These techniques are used in light of his Christian Worldview. 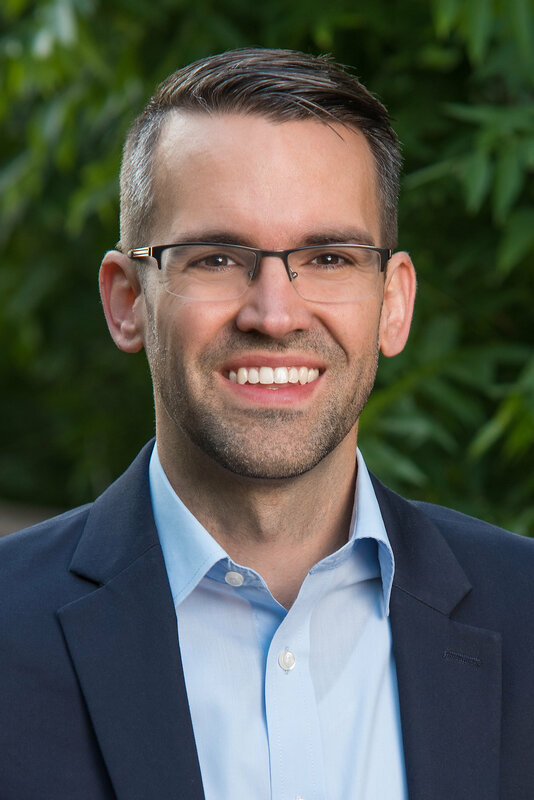 Shawn blends his faith and his craft to offer a unique and exceptionally personalized counseling approach for each of his clients. In his free time Shawn enjoys spending time with his family, fishing and anything outdoors. Ben received his Bachelor of Arts degree in Bible and Ministry at Oklahoma Christian University and his Master’s degree in counseling at the Harding School of Theology in Memphis, TN. He has practiced therapy for the last 10 years with individuals, couples, and families. Ben is a Licensed Marital and Family Therapist who excels in helping people to find the freedom to live their lives with passion and purpose. Using various therapy techniques and a spiritual focus, Ben seeks to guide people through what is holding them back so they can experience life more fully. Ben has a passion for working with couples who want their relationship to get back on track. He challenges couples to grow and develop new ways of relating that bring forth the love they want to experience. He also aims to help men find how to use their strengths to solve their problems and create better outcomes in their lives. Caleb is a Licensed Professional Counselor and obtained his Bachelor of Arts degree at Oklahoma Christian University in Communications with minors in Psychology and Vocational Ministry. He then went on to complete his Master of Arts in Clinical Mental Health at Denver Seminary. 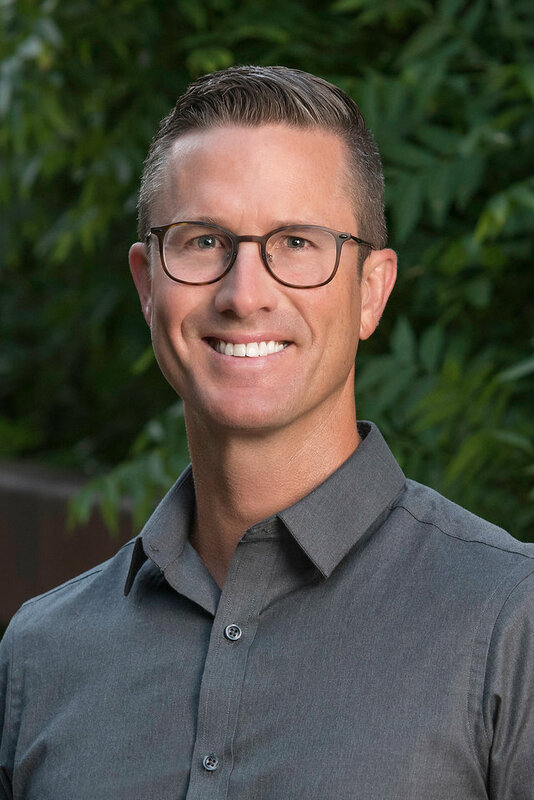 Caleb has a passion for helping his clients come into deeper intimacy with God by using principles from a Cognitive-Behavioral and Family Systems approach which provide the framework to understand how thought patterns impact beliefs and behaviors. By identifying these thought patterns, healing and progress can ensue. 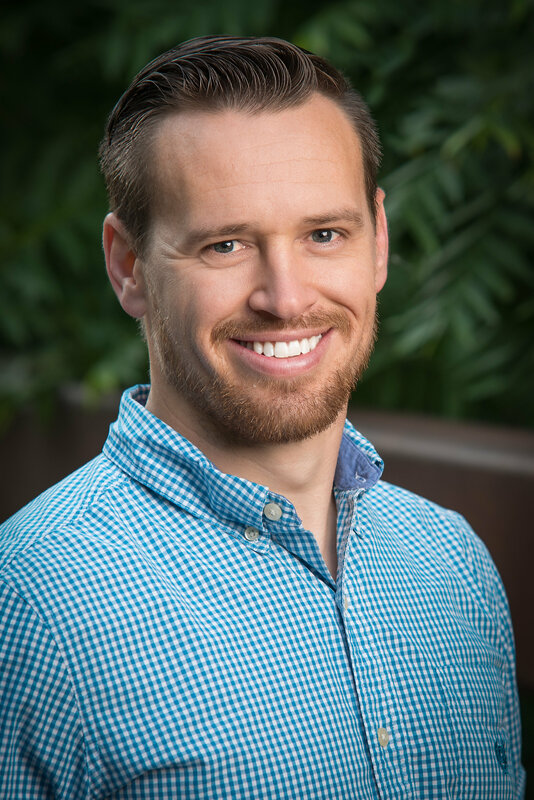 Caleb has experience working with couples, families, and individuals of various ages dealing with a wide range of issues including: anxiety, depression, anger management, grief and loss, crisis with domestic violence and suicide, and recovery from adultery. 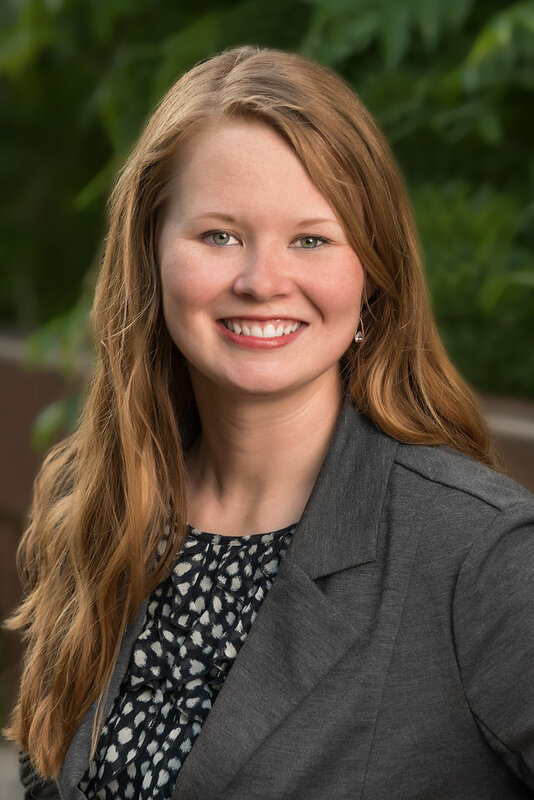 Summer Smith is a Licensed Clinical Social Worker with 13 years of experience in behavioral health care. She received her undergraduate degree in Psychology and a Masters Degree in Social Work, both from the University of Oklahoma. She has an extensive background in trauma work, as well as treatment for anxiety, shame and depression. 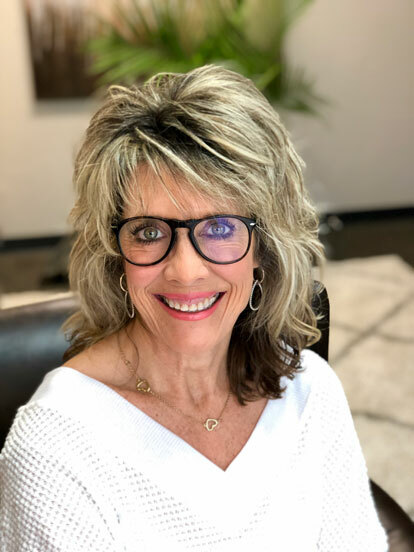 Her techniques include Eye Movement Desensitization and Reprocessing Therapy (EMDR), Cognitive Behavioral Therapy, Play Therapy, Solution Focused Therapy and Dialetical Behavior Therapy. Summer grew up on a farm in Oklahoma, raising cattle and driving tractors. In her free time, she enjoys coffee, books, spending time with her (very large) family and watching Sooner football! She has a passion for helping people become the best version of themselves, physically, mentally and spiritually. She enjoys working with adults, children, families and couples. Misty Tafao has a passion for helping people become who they were created to be individually, in their marriage, and in their family. With years of counseling experience in various areas, she understands the importance of a holistic approach in living a balanced life. She uses various means to help get you there, including Cognitive Behavioral Therapy. Misty is a U.S. Army veteran and the spouse of an active duty Soldier and she understands the needs and challenges that come along with a military lifestyle. She is also a Certified SYMBIS facilitator and assists engaged couples in learning more about their partner and themselves as they prepare for marriage. 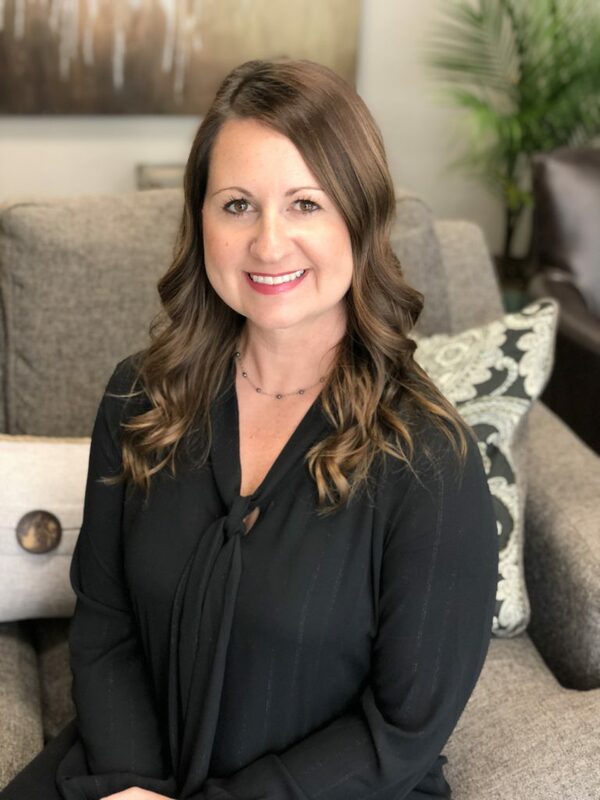 She received her Bachelors in Human Services with a Minor in Psychological Studies from Wayland Baptist University and her Masters in Substance Abuse Studies from the University of Central Oklahoma. She is a Licensed Alcohol and Drug/Mental Health Counselor (LADC/MH) Candidate. 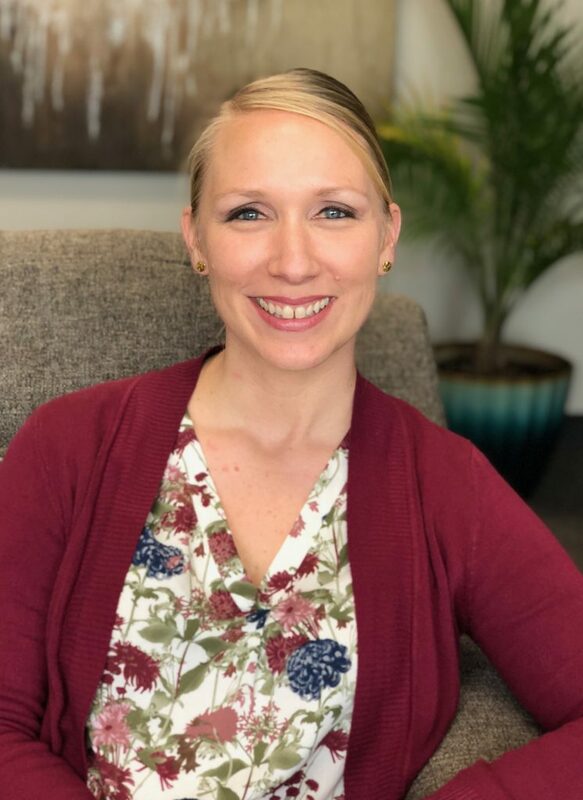 In her spare time, Misty enjoys spending time with her husband and 4 children, reading, eating, traveling, and learning new ways to help her family live a healthy and wholesome lifestyle. Are you tired of feeling overwhelmed, anxious, and disappointed with the way your life has turned out? I have seen multitudes of clients who came to me for the first time feeling exactly this way. But please, believe me, there is hope. As a counselor, I have worked with hundreds of clients who have gone from living a life of complete despair, to living their best life yet. You do not have to remain stuck living a life that does not bring your meaning and purpose. As a Christian counselor, I believe that God has a plan for you- a life that consists of meaningful relationships, a healthy mental attitude, and emotional stability. Oftentimes, people are stuck in patterns created in childhood that cause them to repeat the same mistakes in their lives and relationships. However, I have very good news for you, these patterns can be changed! At New Vision, we provide the best of what science has to offer through evidence-based research methods coupled with the wisdom from Scriptures to give our clients that best therapeutic experience possible. We address the whole person-spirit, soul, and body to make sure our clients are achieving the best outcomes possible. My personal goal is to provide you with a place where you feel accepted, understood, and valued. I work with my clients to get to the root of their issues so they see real results and see the maximum change in their life. If you want to get started on your own personal journey to health, peace, and complete transformation, call me today for your free 15-minute consultation.